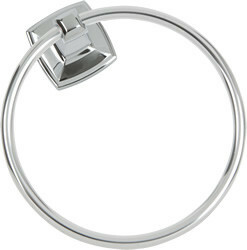 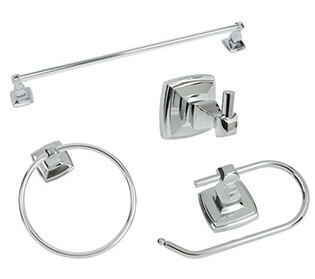 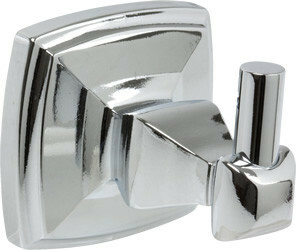 The 800 Series Polished Chrome Bath Hardware features square attributes. 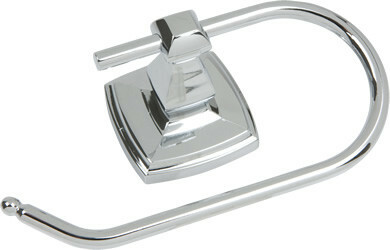 Polished Chrome finish. 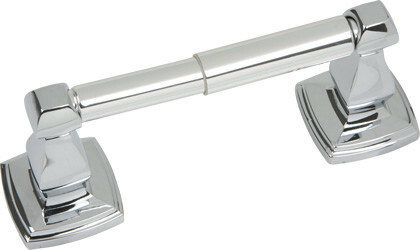 Please see Bath Hardware for other finishes.